According to Israeli Blockchain Association, the number of startups using the distributed ledger technology (DLT) has been on the rise in the country. The organization has reported that Israel now has over 200 blockchain-based entities. Progressive global businesses are now moving to the country to get a chance to use this cutting-edge technology. Israeli Blockchain Association has made public Israeli Blockchain Startup Map that shows that the number of blockchain-based startups has risen to over 200. 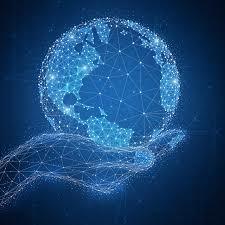 The organization was created with the goal of connecting with other global leaders in the technology, encouraging best practices in the sector, enlightening, developing and empowering the country’s blockchain community. The latest report by the organization, which is its third Israeli Blockchain Startup Map shows that that popularity of the technology is growing in the country. 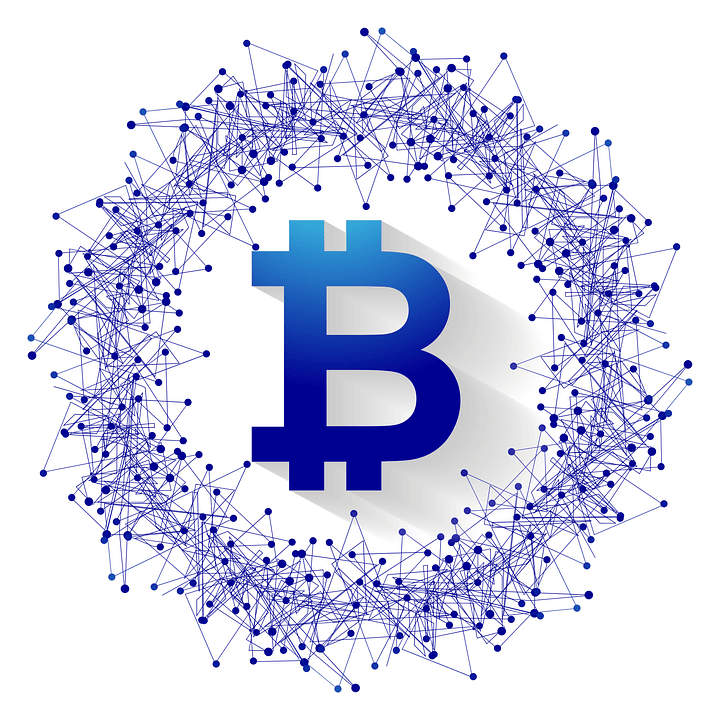 Blockchain is the technology that Cryptocurrencies such as Bitcoin, Ethereum, and Litecoin among others operate on. Many people are towards establishing how the technology could be used in the other sectors. According to the organization, at least 57 distributed ledger technology (DTL) startups are using the technology in the financial technology (Fintech) sector. The report also showed that about 37 blockchain-based startups are operating in the Protocols/Core infrastructure industry. 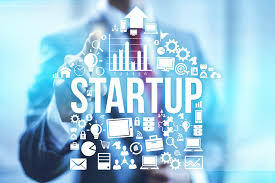 Other startups were found to be operating in the security sector. Blockchain has proven to be a technology that has excellent potential as it can be used in different industries to bring efficiency and transparency. However, not all blockchain-based startups have been successful in Israel this year according to the organization. Most of the businesses that have failed have not had a good understanding of this promising technology. Due diligence is crucial to businesses seeking to successfully use Blockchain technology. At the beginning of this year, TechCrunch reported that thousands of Blockchain-based projects around the world have failed. Further, the report said that although some businesses that have been very successful, there are others that have little or no use. This has led to huge losses on those who have invested in such non-performing projects. The Israeli Blockchain Association said that only about 20 Block-chain startups in the country have failed this year. According to Roman Gold, the Founding Partner of this organization, the number of blockchain-based businesses snubbing ICOs as a funding option is growing every day. Instead, most are turning to the equity funding way. Gold also added that institutional investors around the world are now opting to invest in the country. He added that blockchain is also attracting investors from gambling and binary options among other questionable markets. More people are now getting into the sector hence the explanation for the increase in blockchain-based startups in the country. The adoption of Blockchain by businesses has not been restricted to Israel. Recently, the number of corporations and global businesses, especially those considered forward-thinking, that are joining the technology has been increasing. And although the technology has been found to have great potential to disrupt the financial sector, more industries are now trying the technology. Sony Corp, the technology giant company recently announced it would use the technology in its rights management system. Previous articleBitcoin prophet Roger Ver will perform at the Blockchain Life 2018 forum.